The Niagara River Region Chamber of Commerce is proud to once again support Small Business Saturday! It's the day dedicated to celebrating small, local businesses like yours! Make November 28th HUGE for your business or others by getting involved! 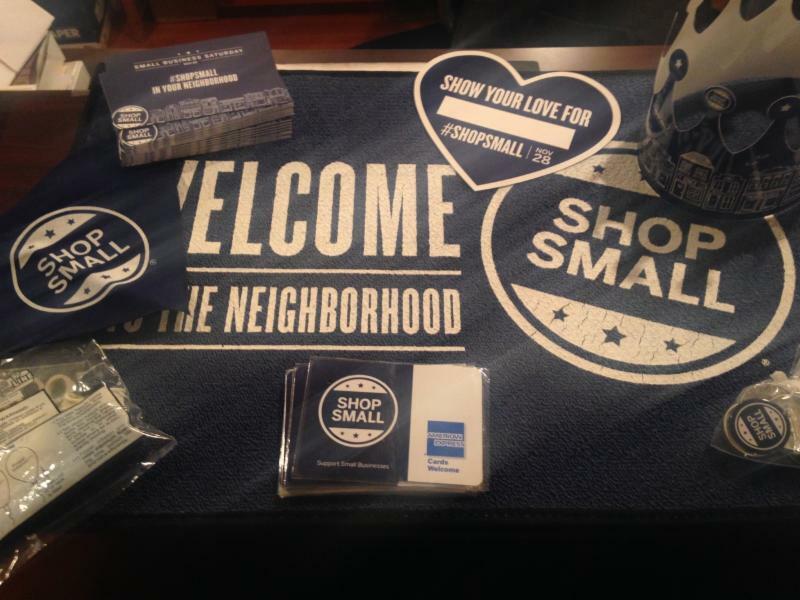 The Chamber has a limited amount of FREE Shop Small Shopping bags and other items to hand out to the first 20 small businesses (member businesses) who respond with their special promotion for Nov. 28th. Tell us what you plan to do so we can share it with others! PROMOTE YOUR BUSINESS: Apply for free personalized online ads atwww.shopsmall.com Eligibility restrictions apply; see Terms of Participation for full details. 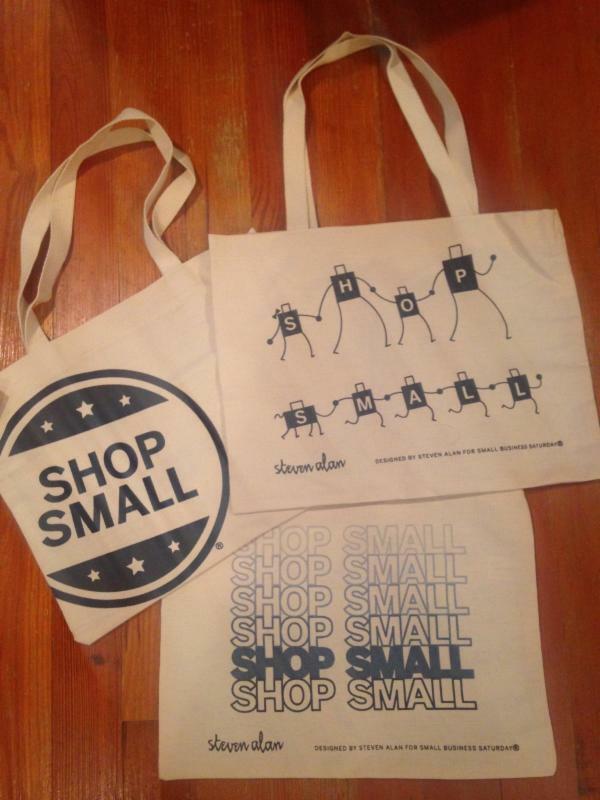 We want to see your "Shop Small" Selfies! 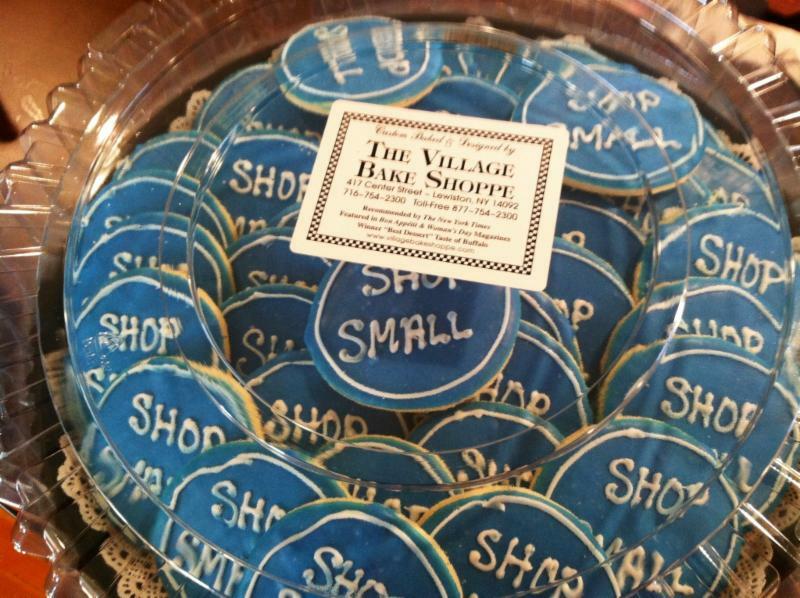 Sweeten the #ShopSmall day by ordering your Shop Small cookie tray from the Village Bake Shoppe! Send us your promotion! Example: Shop on Nov 28th at (enter here) and receive an extra 10% off all purchases over $25! 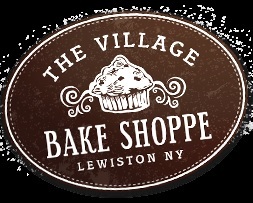 Here is another example: Make a purchase on Nov 28th at (enter business name here) and enter to win a Shopping Spree worth $100!